Coolplas is a non-invasive procedure that uses cooling technology to noticeably eliminate fat without surgery. 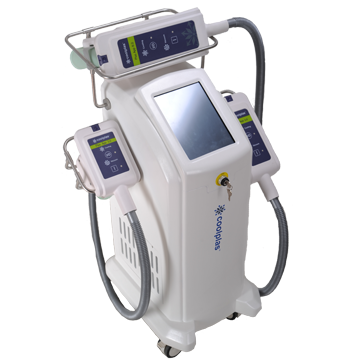 A precisely controlled, safe, patented process that simply targets, cools, and eliminates fat cells without damage to your skin. 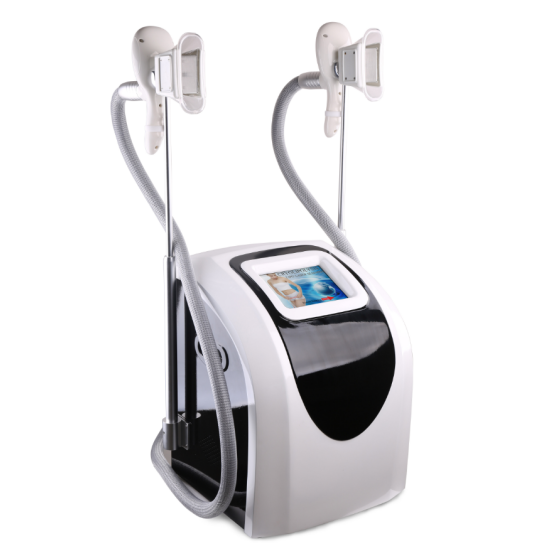 After one treatment, your body does the rest as the crystallized fat cells break down and are naturally eliminated.